Edgar Mueller-Gotthard, Albert Chircop, ? Kirkopp, ? Phirripidis, ? Acobas, ? Tutundjian, ? Tokatlian, ? Dedeyan, Louis Tanti, Mario Wirth (2005), ??????? 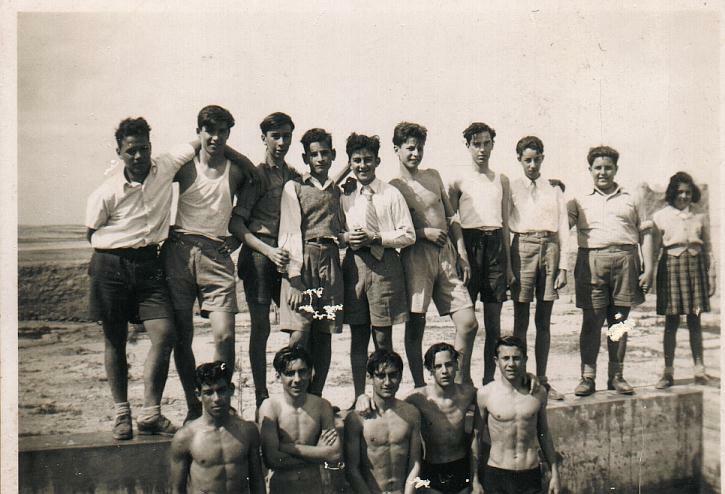 Top row, from l > r : Edgar Bonnici, Robert Cassano, ? Wood (?), ? 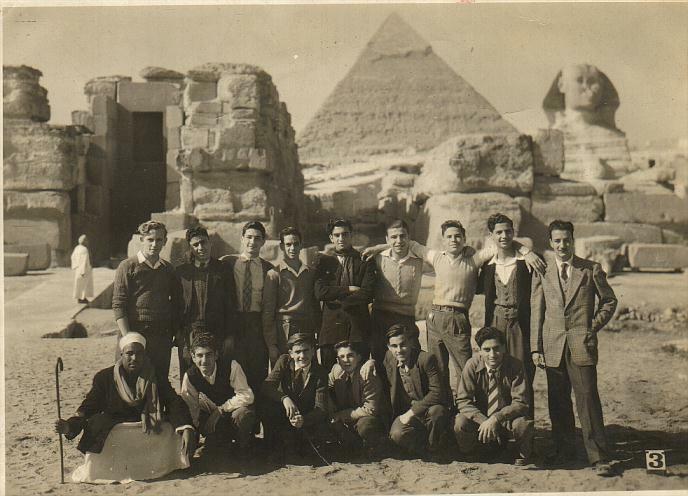 Khaled, Albert Alazraki, Mario Piacentini, Edgar de Giorgio, Albert de Marco, Nanny Orphanides, ?? ?